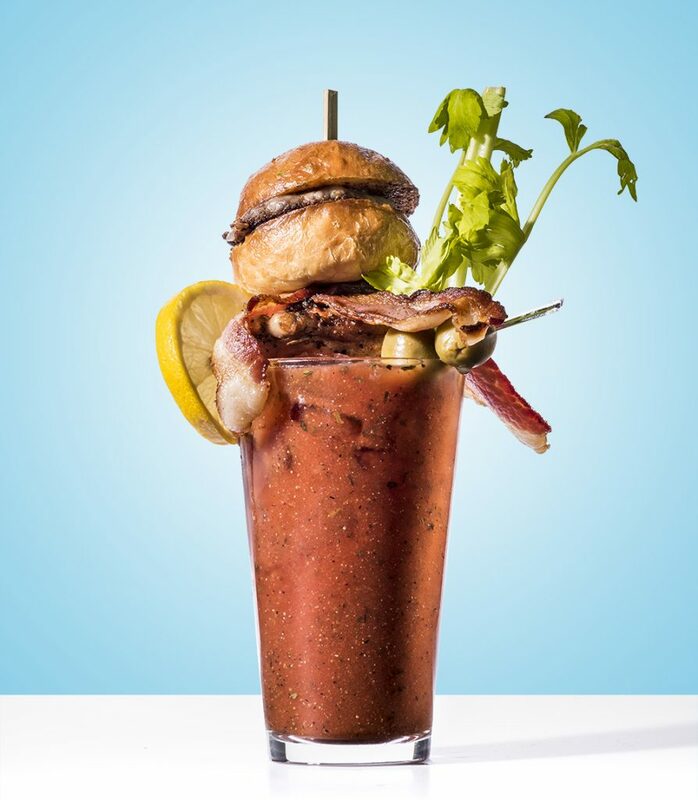 Nearly 100 years after its inception, the bloody mary remains a morning-after (or afternoon-after, depending) must-have for the bleary-eyed masses, delivering relief by way of vitamin-rich tomato juice and, well, vodka. But would this bizarre beverage have had the same longevity without the toppings, stir-ins, and spin-offs galore that can be found here in our very own backyard? We think not.